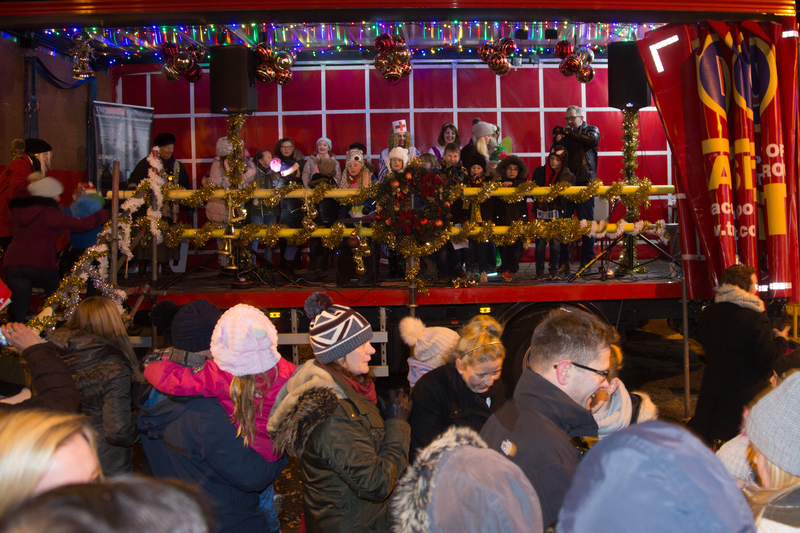 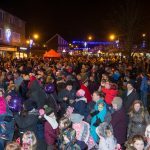 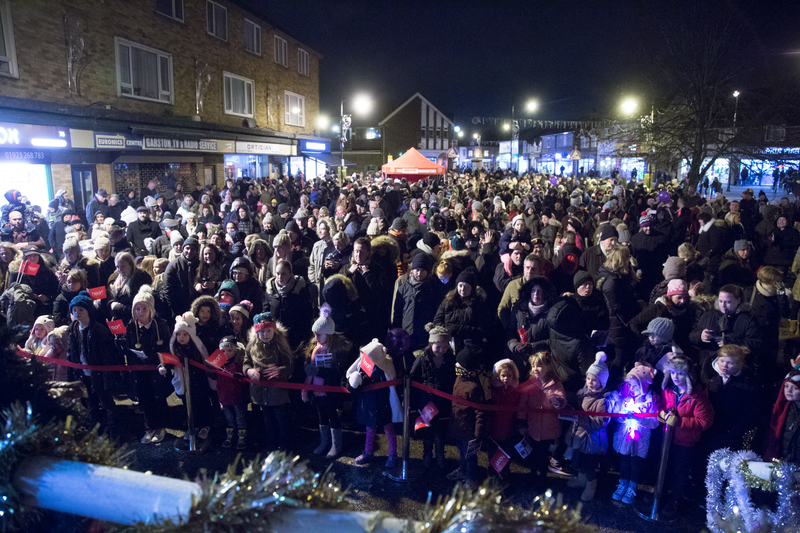 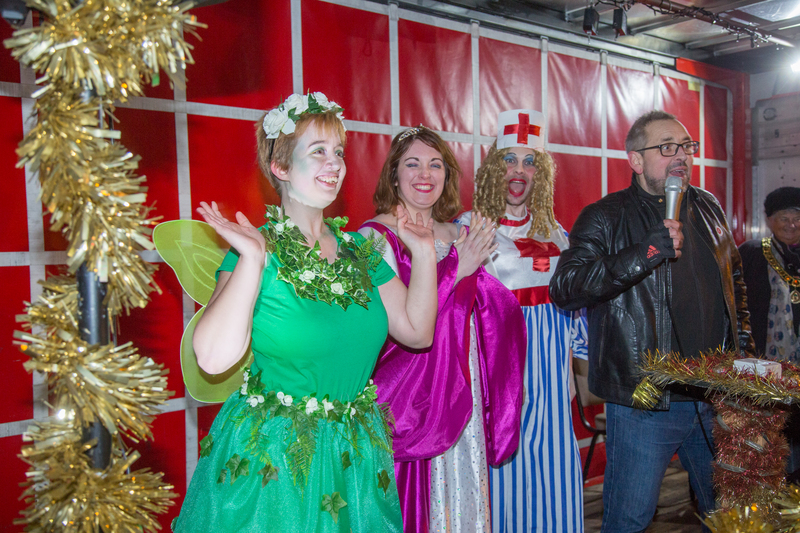 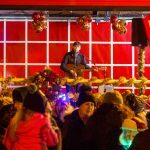 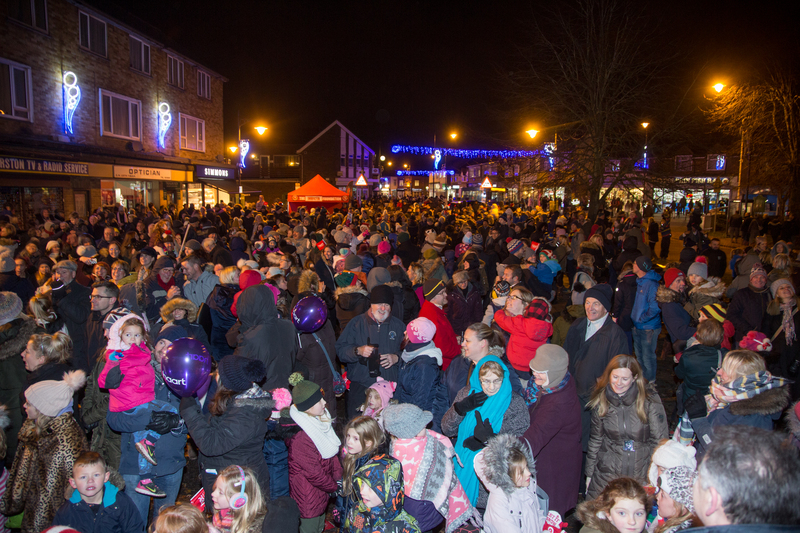 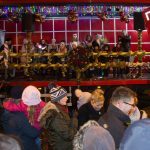 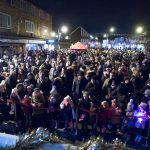 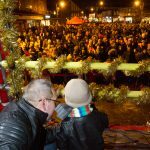 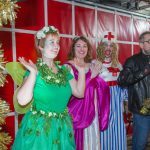 Organised by Abbots Langley Parish Council, the Carol Concert will take place on Thursday 5th December 2019 in High Street, Abbots Langley. 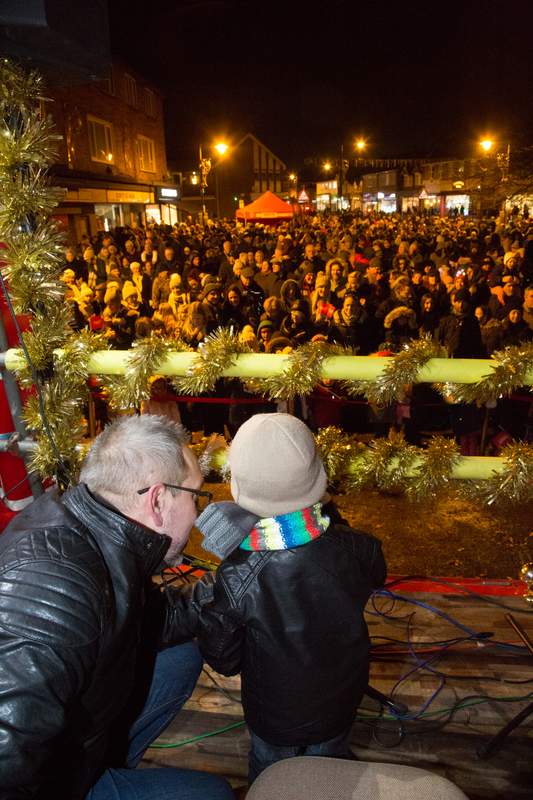 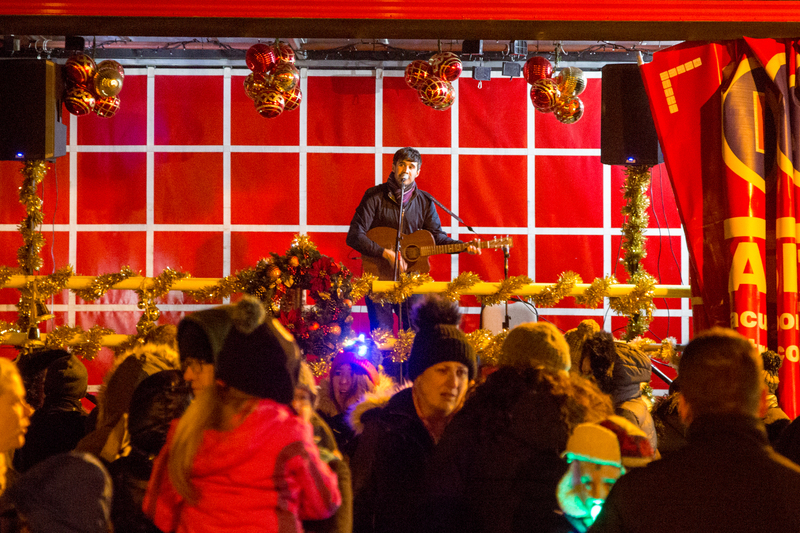 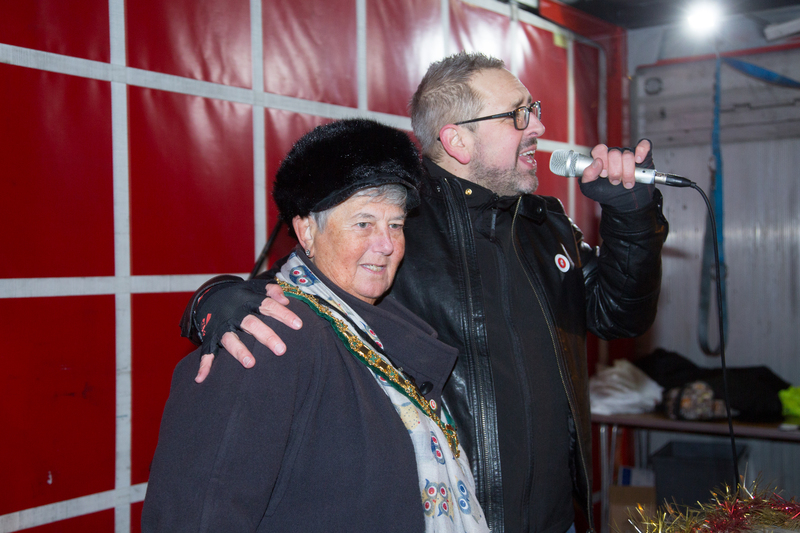 The evening will start at 6:00pm with Introductions and Carols, the Christmas Lights will be switched on at 6:30pm. 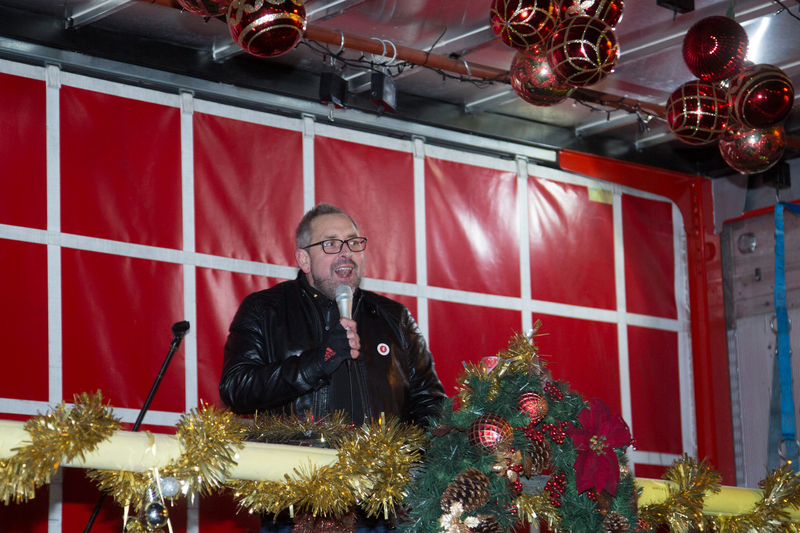 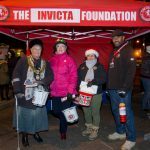 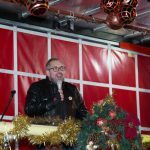 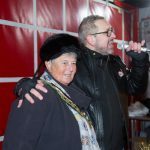 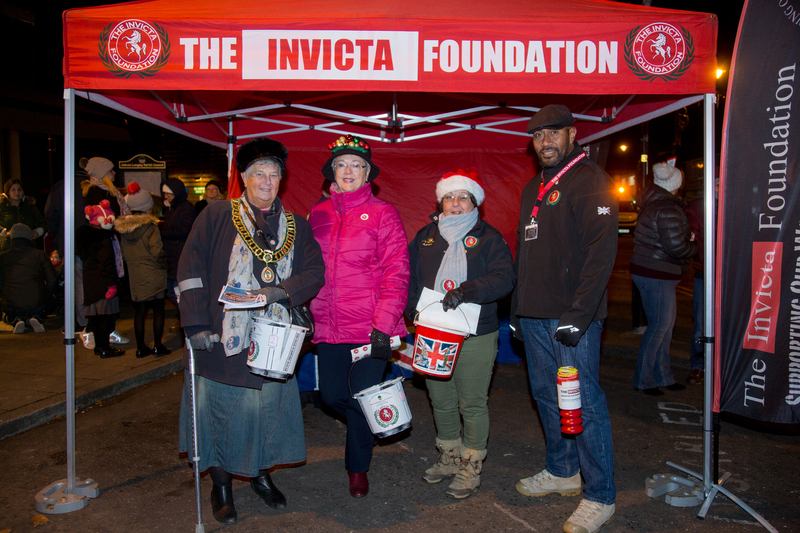 Thanks to Hoss Photography for the following images from the 2017 Carol Concert.